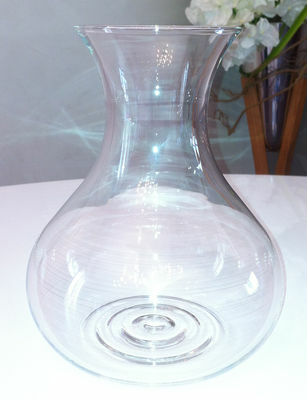 This spare glass carafe is suitable for Eva Solo 1L Tea maker (handy if yours has been broken). Please note: the price includes the glassware only (no stopper, spout or cover). Eva Solo Tea maker sold separately.